It's already that time of the year when the sun just demands to be felt, and it's that exact feeling that Havaianas cannot wait to embrace and share! The world's favorite brand of flip-flops declares April 11 as National Flip-Flops Day with fun and surprises all around. It's time to enjoy the season by ditching the shoes and slipping into the different styles and colors of Havaianas! Feel the energy and excitement as exciting discounts and promotions mark the celebration and set the festive mood of National Flip-Flops Day. Experience it all at Sta. Rosa, Laguna! 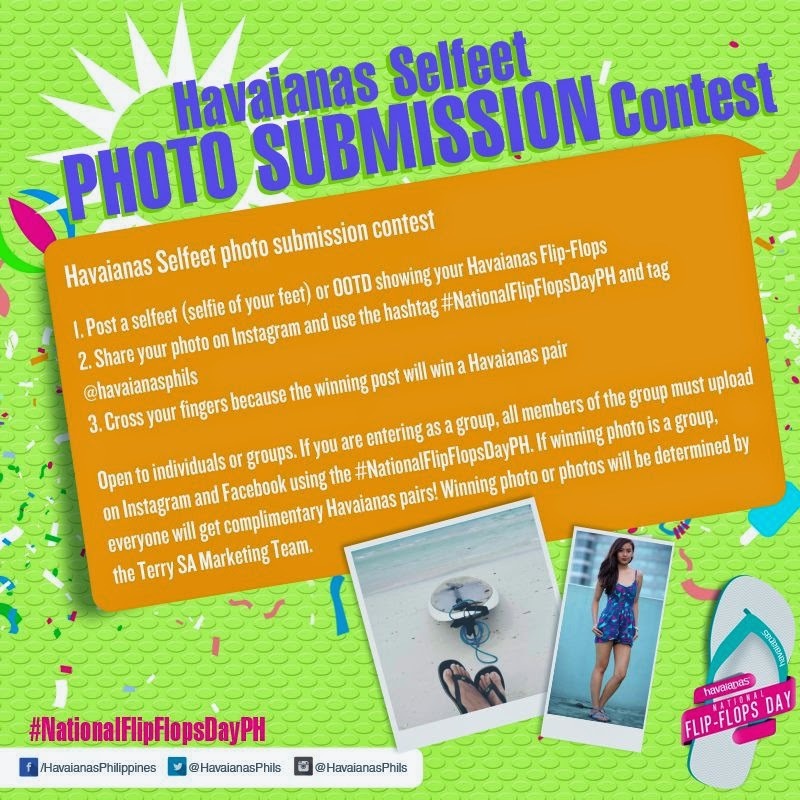 With flip-flops at the front and center of this celebration, Havaianas launches the Selfeet photo submission contest. Individuals and groups are invited to take selfeets (selfies of their feet) or OOTDs, where Havaianas (@havaianasphils) will be tagged upon posting at Instagram with the hashtag #nationalflipflopsdayph. 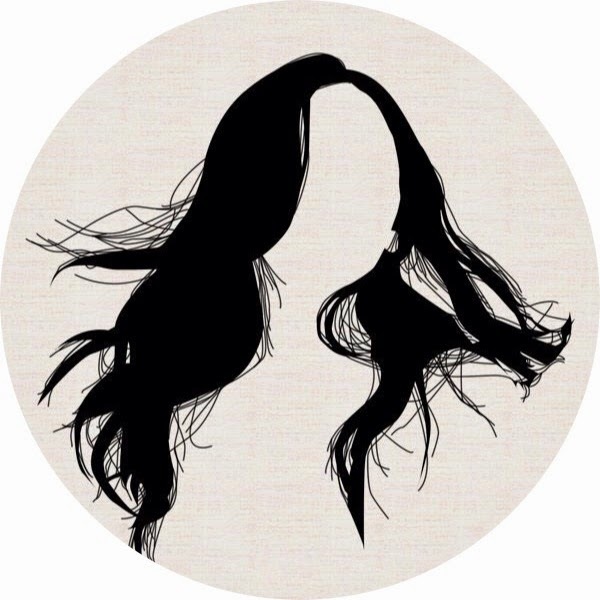 Whoever owns the winning photo gets a complimentary Havaianas pair! Be snapped and receive a Havaianas-branded item, too, when spotted wearing or fitting a pair inside the store. Get the most combined likes from Facebook and Instagram to receive a complimentary pair of flip-flops. 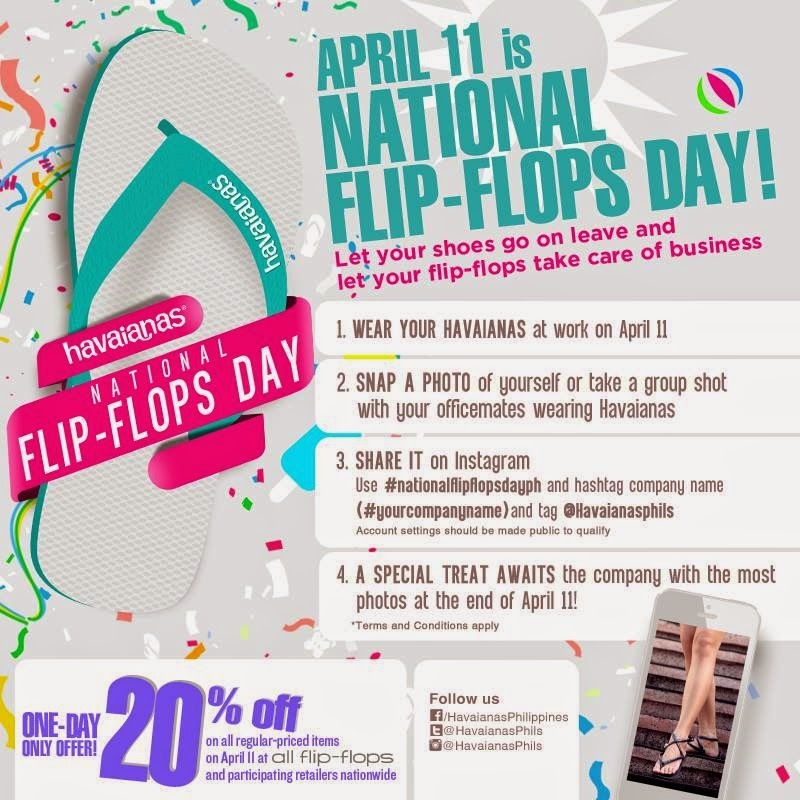 Havaianas takes the celebration to various offices, as employees wear flip-flops to work on April 11. They are encouraged to post photos on Instagram, use #nationalflipflopsdayph and #nameofcompany, and tag @havaianasphils. 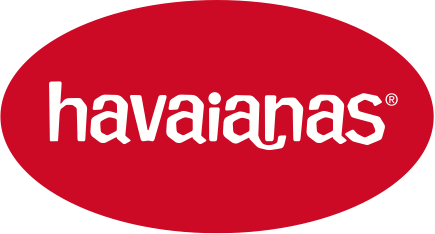 Whichever company has the most photos at the end of the day wins a snack break from Havaianas. 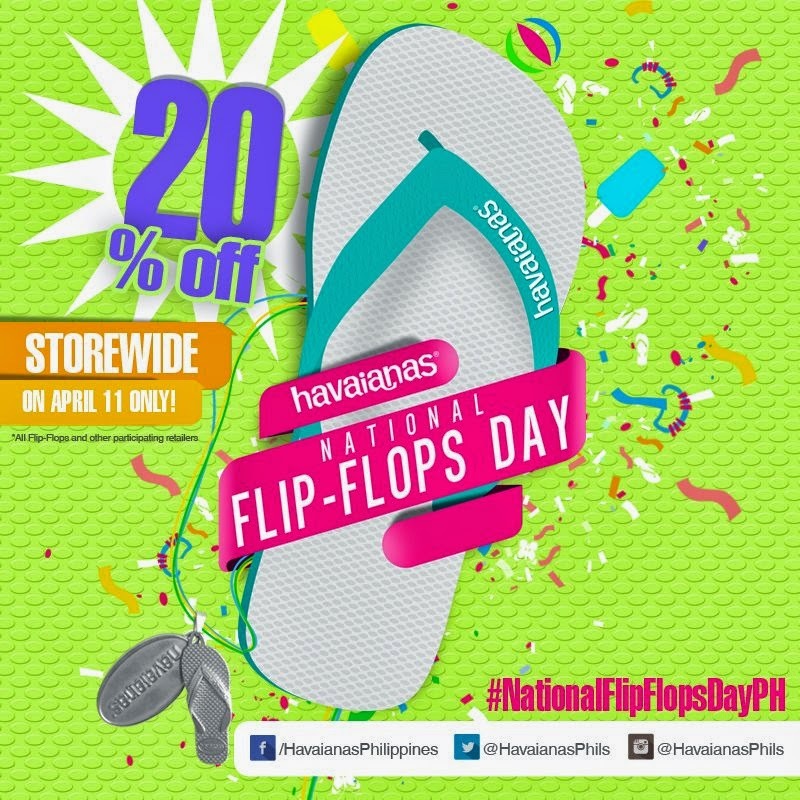 National Flip-Flops Day goes all out with a store-wide 20% discount only on April 11. All regular-priced items at All Flip-Flops and participating retailers are included in the promo. Have a minimum purchase of one Havaianas pair from 10 a.m. to 12 p.m. to receive one complimentary Havaianas necklace. Get a pair from the Havaianas High Light or High Light II collection for a free treat from Orly, too. National Flip-Flops Day officially marks the start of summer! Take part in the celebration of the season of Havaianas! Check @havaianasphils on Instagram and Twitter and Havaianas Philippines on Facebook for more details.